91.5 KRCC is pleased to welcome Sean McKee to its staff as the station's new finance coordinator. 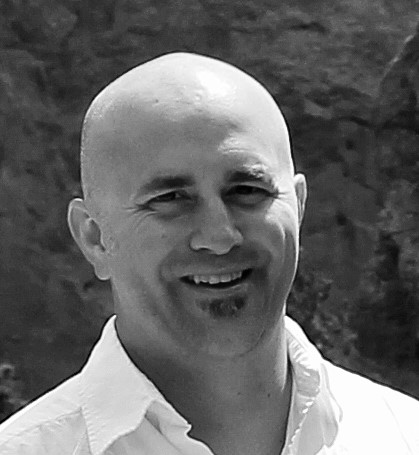 Sean holds a degree in accounting from Colorado State University and brings expertise in nonprofit finance to the role. "I have been a lifelong listener to NPR (seriously since I was a kid) and I feel that now, more than ever, the information and fact-based journalism that KRCC provides to our community, our region, and our country is imperative," says McKee. "That said, I cannot be more proud to be joining the team at KRCC and look forward to contributing to the station in my new role." As finance coordinator, Sean will oversee the station's annual operating budget, and will work to maximize the impact of every dollar spent at 91.5 KRCC. Sean grew up in Indiana, but has called Colorado home for 17 years. He previously worked as a firefighter in Kersey, Colorado, and spent several years in Northern Ireland working on conflict resolution at a peace and reconciliation center. In his free time he enjoys hiking, camping, and spending time with his family.